I have tried and tried and tried to identify this Australia guy in Edinburgh. 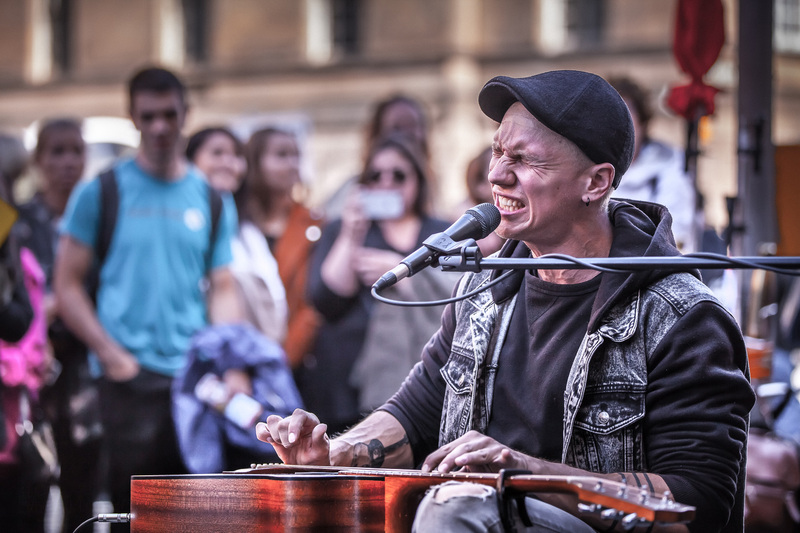 I have found images of him busking in various cities but no one has put a name to this busker’s face. He was good, really good but surely he must have been thinking he’s at a piano the way he’s hitting those keys. Now, days later later going through my images I am lamenting the fact that I did not make that little bit of extra effort to find out his name. Oh well, until I know any different I’ll just have to call him ‘The Busker’ and remember to ask the next time I see him in the streets of, well; … next time.